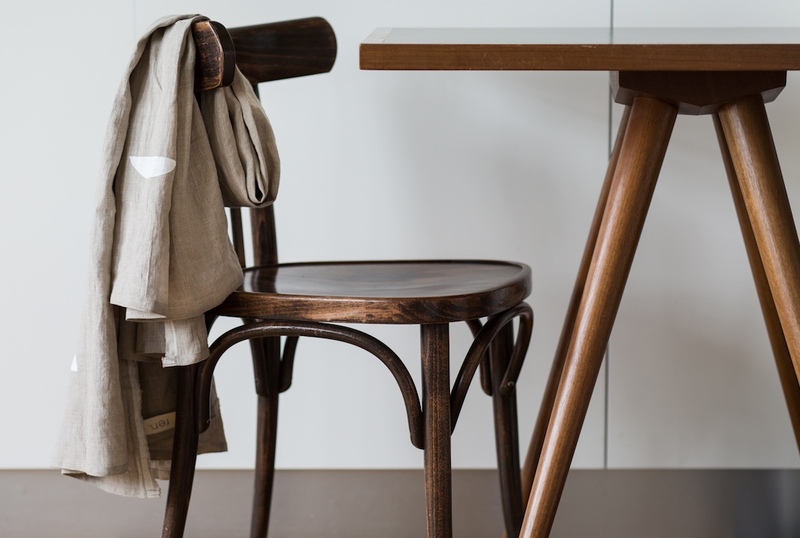 Ren London is a homeware brand, founded by Ren Valuzyte, that represents considered design with a focus on handcrafted and natural materials that improve with age. We’ve partnered with Ren to create a bespoke tablecloth made from 100% linen, sourced from a flax mill where her grandmother spent nearly four decades weaving the fabric. Each shape is then individually block printed by hand in her London studio. 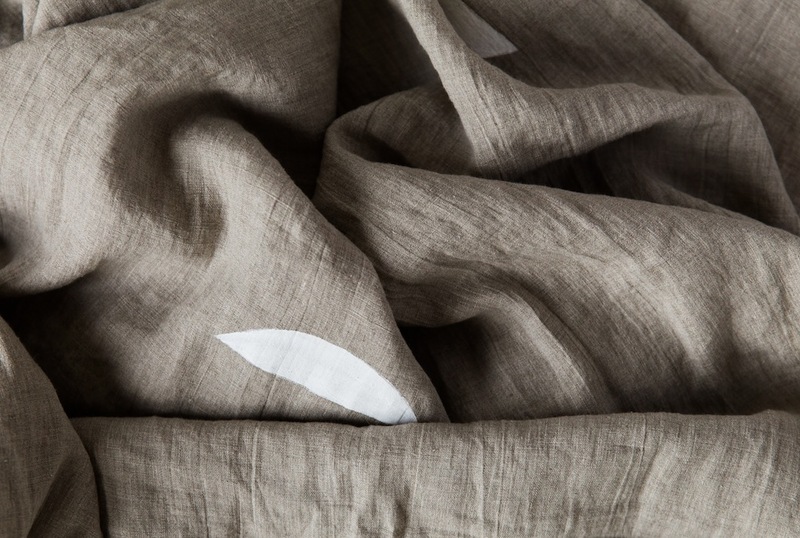 The linen has gone through a washing process which makes it exceptionally soft and ready to use. Perfect for dressing up a table or used as a sofa throw, it can also make a great holiday companion as a travel blanket and beach towel. 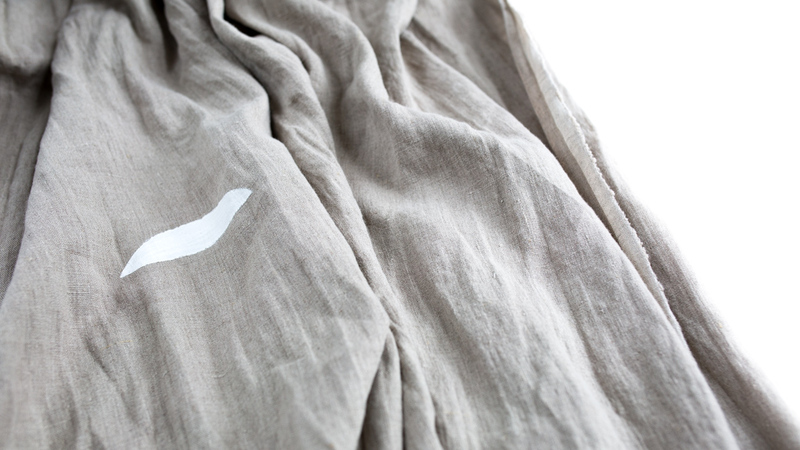 Linen is extremely durable and we love how it gets softer and better with age. A beautiful, multi-functional piece to add to your collection.